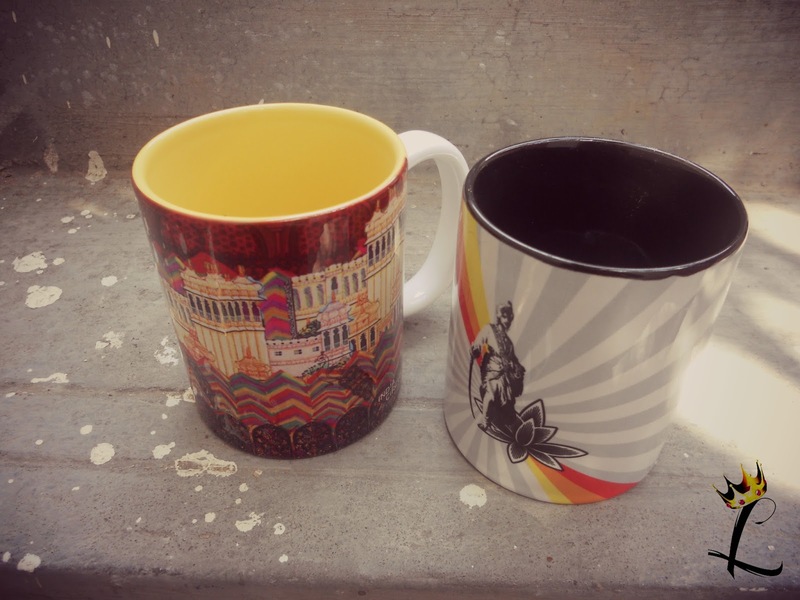 India Circus - Mug Time! After much coaxing, I got them back from the monster. "Aunty told not to let you touch them!" 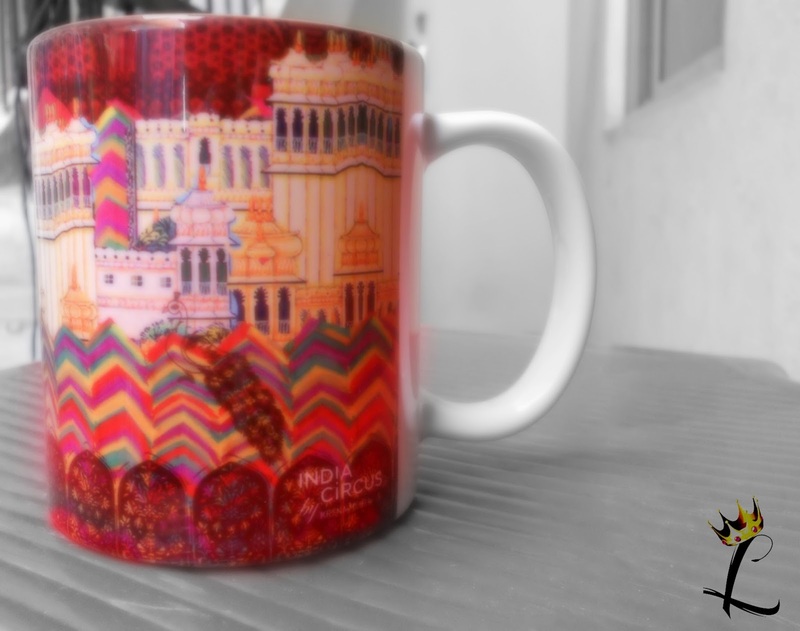 "MY house, these are MINE"
"Aunty gave it to ME"
So long story short, here is a post where I am going to swoon over how freakin' cute mugs are. The good guys at India Circus sent this over and I haven't stopped admiring them yet. They are made of ceramic and are microwave safe. 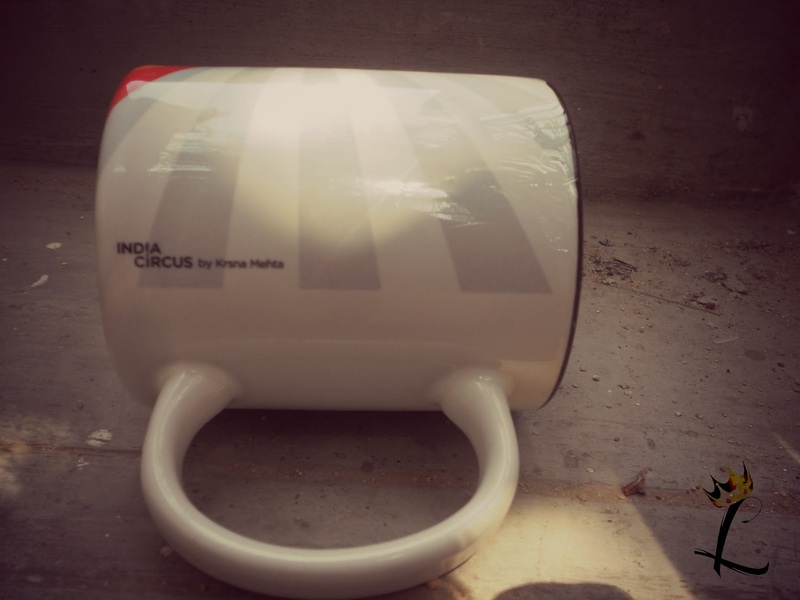 Those of you that don't know about India Circus, the brand itself is based on a very interesting concept. Its a contemporary design label offering affordable, Indo-centric, and sophisticated designs by renowned designer Krsna Mehta, Design Director of India Circus. The collections offer various life-style products, ranging from home decor to personal accessories. 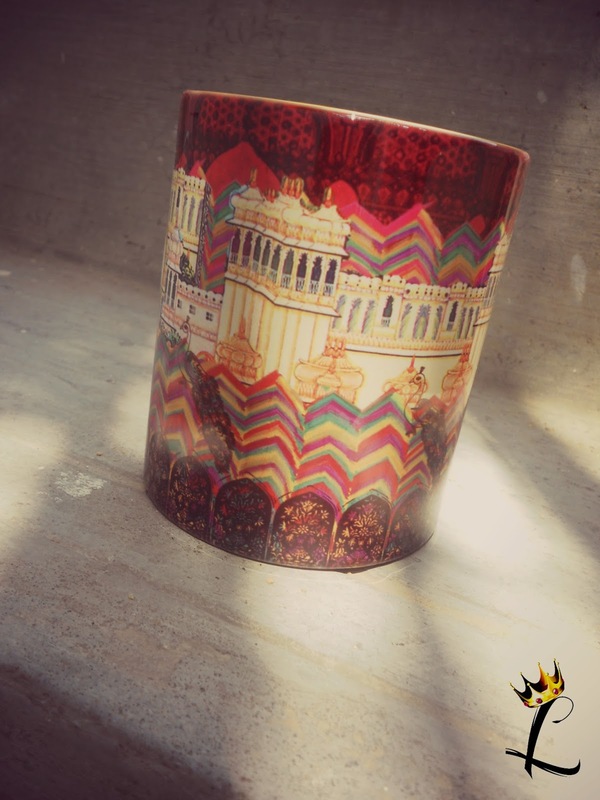 India Circus designs seek to introduce modern sensibilities to Indian aesthetic traditions. With an All-Indian palette, India Circus draws inspiration from the flora & fauna as well as the rich heritage of India. The brand is a curation of diverse and distinct moods and tones that Mr.Mehta identifies as his vision of contemporary India. The vibrancy of colors and modern sensibility, combined with the nuanced heritage of the designs, makes each piece created at India Circus exceptional & makes it a truly flamboyant act. 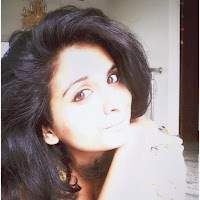 Here is a post I had written before. So yea, go check out the website for some cool products, you won't be dissapointed. I always loveee the build-up story or experience in your reviews! 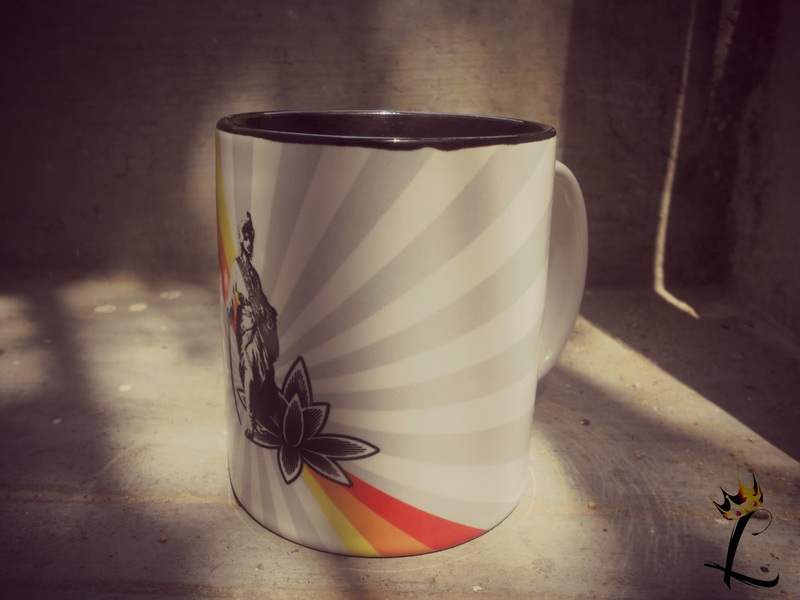 And the mug actually seems interesting. More so after reading the Queen part :D definitely checking these out! Haha Sakshi, thank you doll :) Sure, they are super economical too :) Go get them girl!